It's that time of the year again when my birthday is fast approaching and I have been planning on where I will spend it. I had mentioned before that every birthday I try to spend it at a new place where I have never been before as a special treat to myself. I will not bore you with the specifics but you can read all about it here, where I wrote about my past birthdays and where I spent them. This year I am torn between two places: The Galapagos Islands and Salar de Uyuni in Bolivia. I think both places would be really awesome to check out but I can't be at two places at the same time, so I will have to settle for one. Let's briefly look at both then maybe you can understand the dilemma I am facing deciding which one I will end up visiting. The Galapagos Islands are situated in the pacific coast straddling the equator, off the west coast of South America and consist of 18 Islands. Ecuador happens to be the closest land mass to the Islands and the Islands do in fact belong to the country. 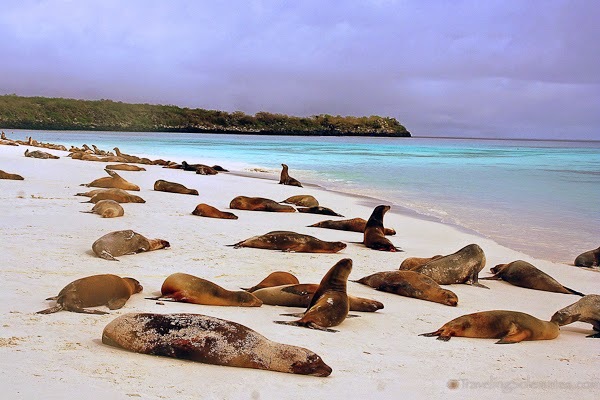 I really would like to check out Galapagos because of its rich flora and fauna, plus the fact that some species on these islands can not be found anywhere else in the world also fascinates me. This is also the place where Charles Darwin's research led to the theory of "The Origin of Species" so heck! I want to see the place that led to this groundbreaking theory, I mean, wouldn't you? 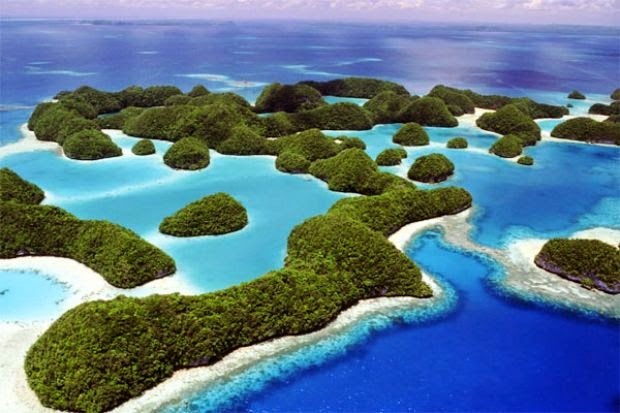 to top it off the pictures I have seen online of the Islands are really beautiful! Salar de Uyunni is the world's largest salt flat and is located in Bolivia, it was once a salt lake that dried up leaving vast expanses of salt. 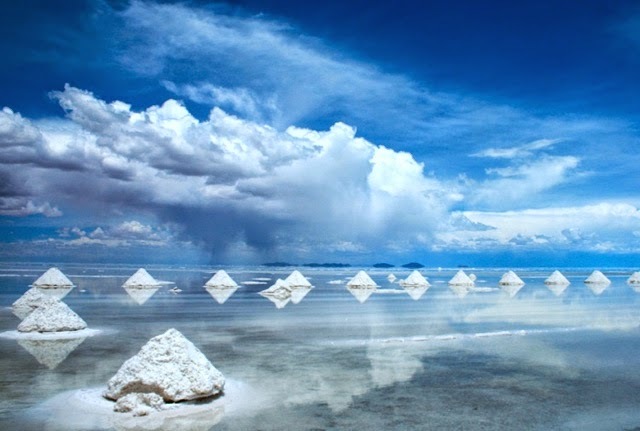 A huge percentage of the world's lithium reserves are actually found here. From what I have heard and read from people who have visited this salt flat, the landscape is very surreal and it makes you feel like you are on another planet. 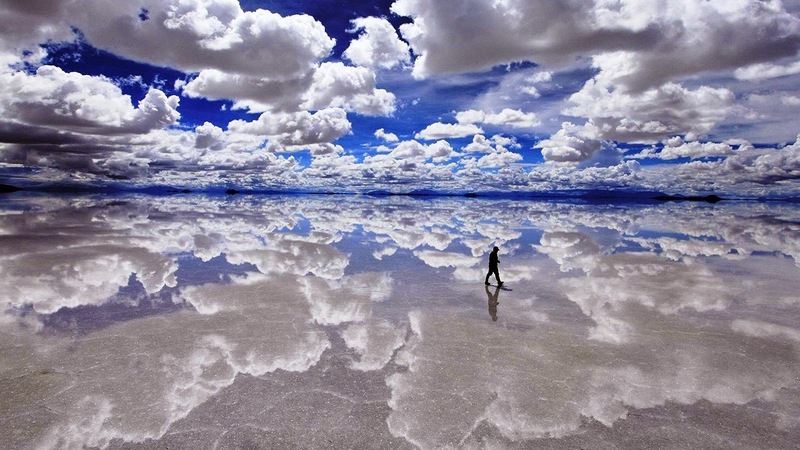 The landscape itself is mostly flat and I have seen really beautiful pictures taken at Salar de Uyunni so I understand how people often describe it as surreal. It's definitely a place I would really love to visit. There you have it folks, which one will it be? Galapagos or Uyunni? decisions, decisions.......where will J spend her birthday this year? I always find it funny how Ecuadorians refer to a lot of things in diminutive. I assure you that you will not have a casual conversation with an Ecuadorian without hearing their use of diminutive, for example: Dollar becomes dolarito, pan (bread) becomes pansito, un momento (a moment) becomes un momensito etc. I guess it's just a style of talking but in a formal setting like for example on the news, it's not used. I just enjoy Sunday mornings in my apartment building, most people work from Monday to Saturday so Sunday is usually when everyone has free time and is usually at home. Why do I love Sunday mornings? because of the different mixtures of music you will hear all around. From our apartment the boyfriend will be playing Bachata music, our next door Ecuadorian neighbor will be playing a good mix of what I can best describe as Spanish jazz and pop (he is an aspiring musician and I have to say he has really good taste in music), our Colombian neighbor upstairs will be playing Salsa, another Dominican neighbor will also be playing Bachata..........you get the idea, everyone plays their music and it becomes quite an interesting blend, I actually like it. I got done with my Spanish classes, yay!! I finished the advanced level and I am happy to say that I do speak Spanish pretty well now, there is always room for improvement of course but I am proud of how much I now know. On my last day of class my Spanish teacher told me that all I need to do going forward is keep conversing with native speakers to improve my skills but she thought I spoke well and shouldn't have any issues. I can proudly say I am now trilingual, I speak: Swahili, English and Spanish. The street harassment from men here always gets on my nerves but I usually just ignore it all and keep my eyes focused straight ahead not giving any attention to anyone. Sometimes I am tempted to curse at some of these idiots but after seeing how macho some of the men act here, I am scared I could get a beat down on the street and no one would even come to my rescue so I just keep quiet and keep it moving. Trust me, people here don't like getting involved in certain situations so they will just stand by and watch as someone is getting robbed or attacked on the street. Uyuuni it is!!. 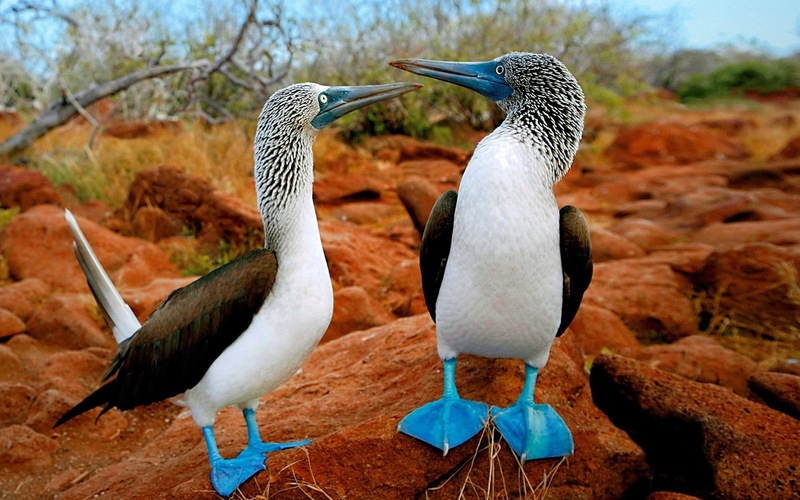 feels like galapagos requires more time to fully take in, explore and appreciate. Woi sounds like Nairobi streets. Whatever happened to be your sisters/brothers keeper!! Congrats on finishing Spanish classes! 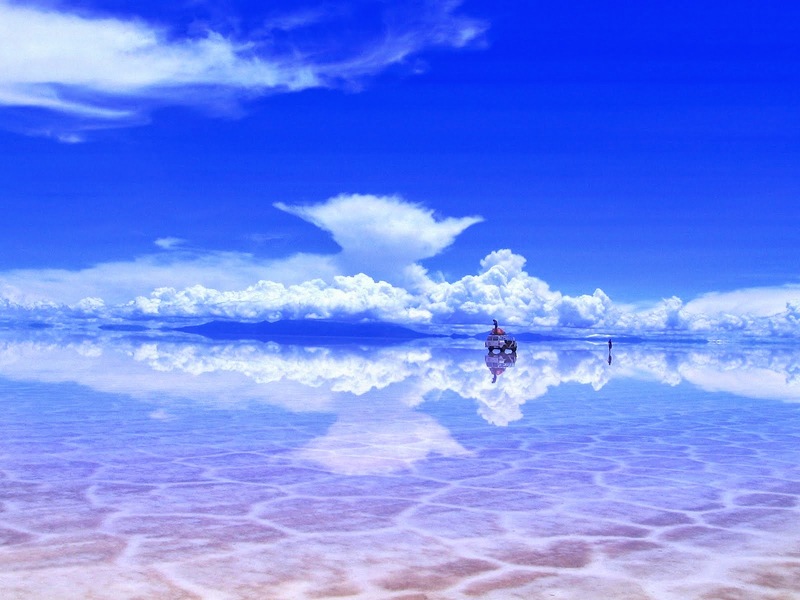 And I really hope you picked Uyuni for your birthday! Thanks! I settled on Galapagos and decided to save Uyunni for another time.